The busy town of Colchester was where Nayland Driving School was founded, and we have been teaching people to drive here for a decade. 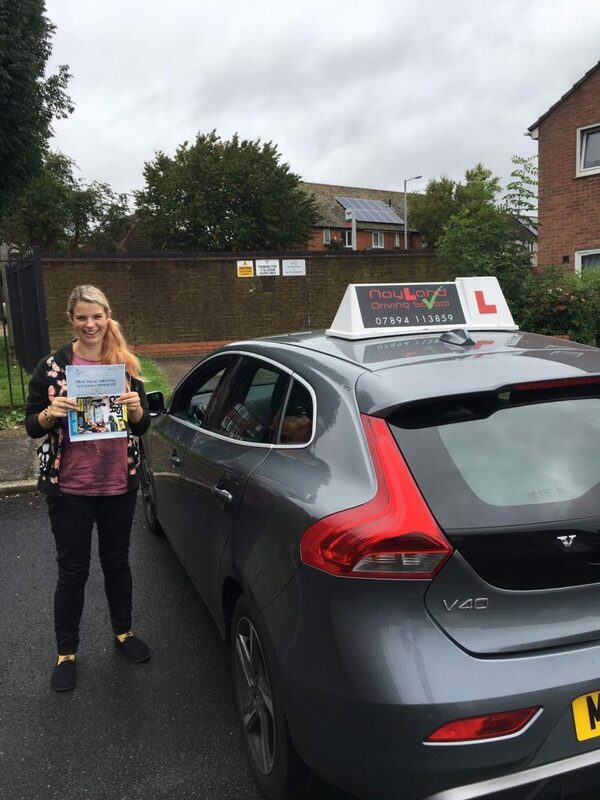 The town has proven to be a popular area for our Learner Drivers to take their lessons. 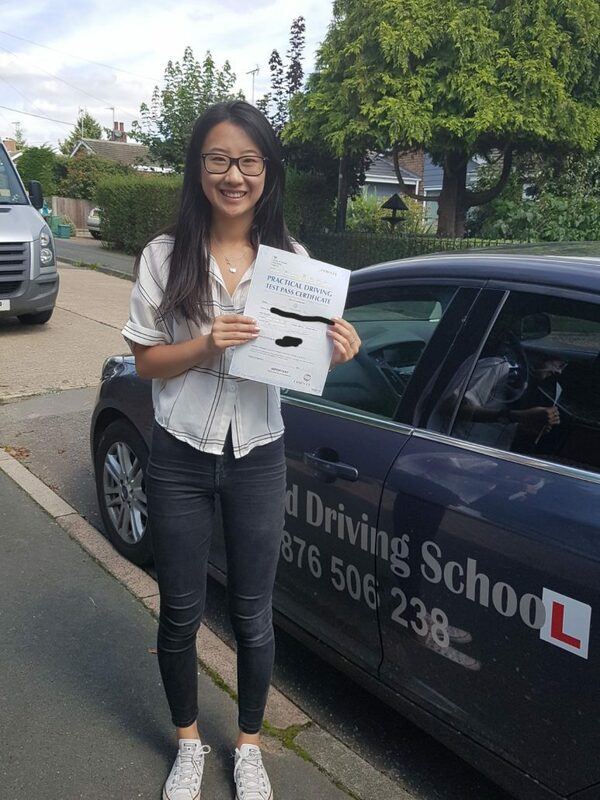 Being home to a sixth form college, Colchester Institute, and Essex University we see many younger drivers – however our approachable Instructors cater for all age groups – from busy mums fitting in lessons around childcare, to local workers looking for tuition outside of office hours. 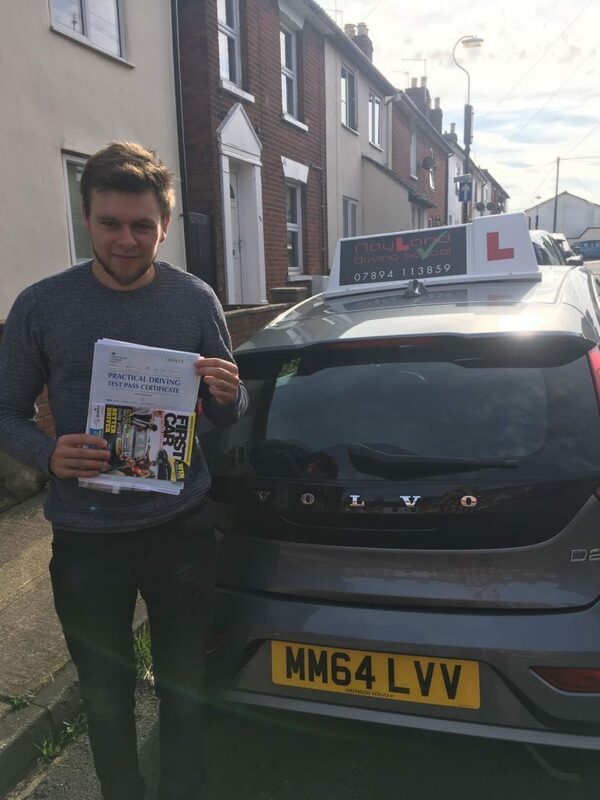 Our Colchester based Driving Instructors will always try their best to accommodate you and your lifestyle, so that you can learn at your own pace and the time that best suits you. As well as manual cars, we also have automatic cars available to cater for everybody learning to drive. 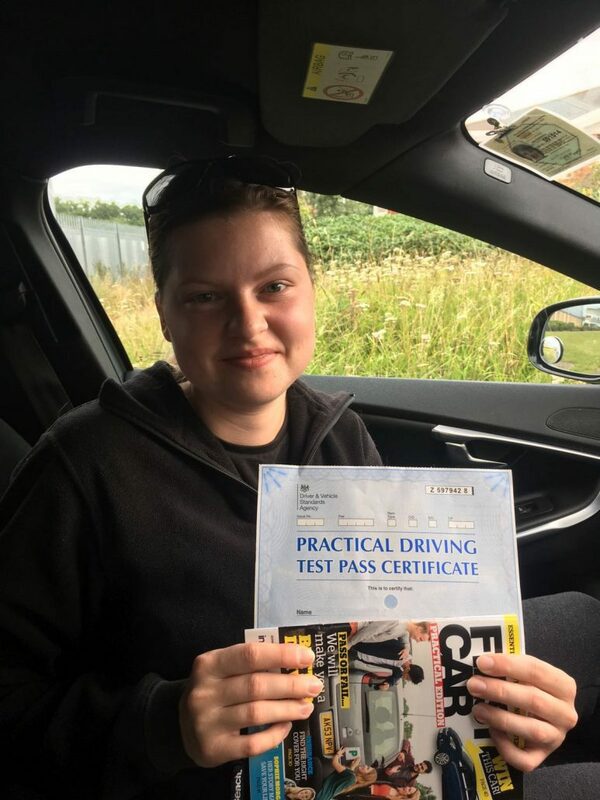 Our driving instructors will be able to take you through mock tests using past test routes, to build up your confidence before taking your driving test. 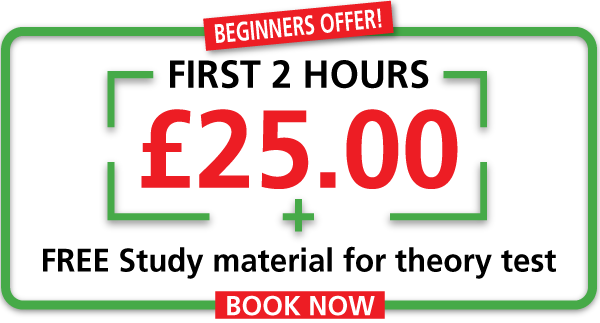 Colchester has both a theory and a practical driving test centre which means you’ll be able to learn in the town that you can take your test in. 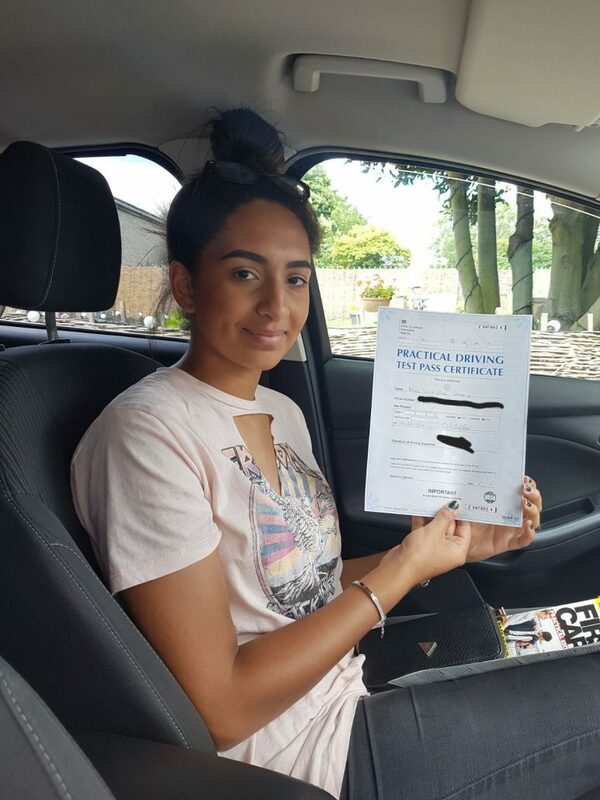 Our Instructors will ensure that you’re familiar with the roads that are likely to be used in a driving test and with the traffic situations you’re likely to experience. You’ll have the opportunity to familiarise yourself with the potential hazards the town presents, and our Instructors will guide you through how to navigate them safely in a friendly, secure environment.